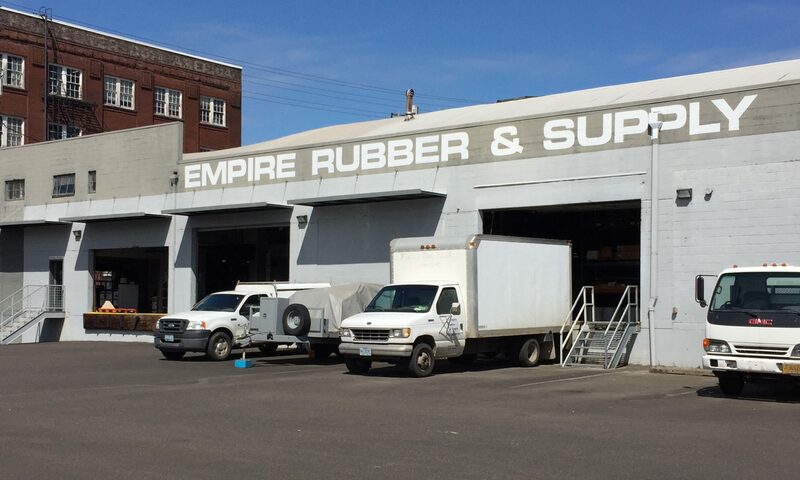 With the wood products industry being one of the largest in the Pacific Northwest, Empire Rubber & Supply stocks a wide variety of industry-specific belting. At ERS, we recognize the diversity of different lumber processing & wood applications. From specific belting for pine wood chips that is moderately oil resistant to strong gripping power for conveying wood boards up steep inclines, we stock it all. Some of the most common belting in this industry would be our tan “wedge grip” or tan “rough top”. Both of these are excellent for incline applications and have stellar gripping power and non-marking attributes. Another popular option for adequate water drainage and increased carrying capacity is our two-ply “z-top” belting. Regardless of your situation or challenge, let ERS’ years of wood products belting experience guide your next project.